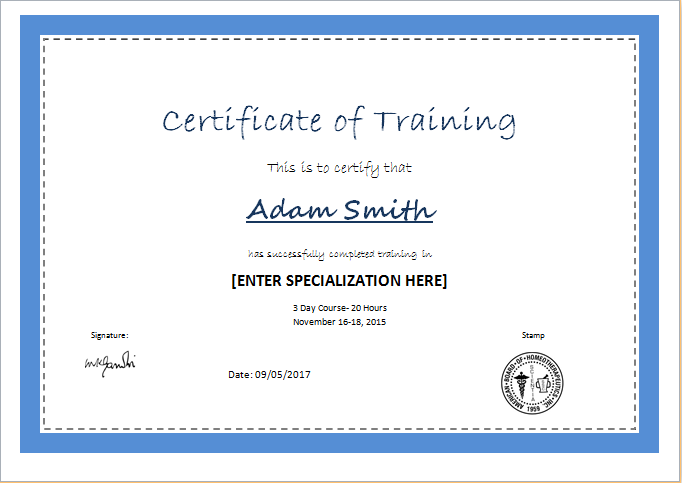 A fitness certificate can play an important role in one’s career. In fact, it is a necessary requirement for certain professions like the armed forces. This certificate is proof of one’s physical as well as mental well-being. Therefore, it is required if you want to be a part of a team of tough astronauts or the air force. Employers want to confirm that an individual is in a perfect health condition before hiring him or her for any job. The certificate is signed by the relevant authorities in order to make it official and valid. These may include your physician or health care instructor. 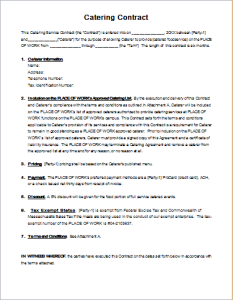 The layout and design of the document can vary according to the requirements. 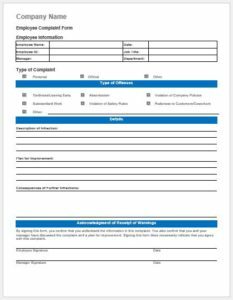 Online templates can be used easily to design a fitness certificate. In the case of this document, no beautifying elements are required for the design. 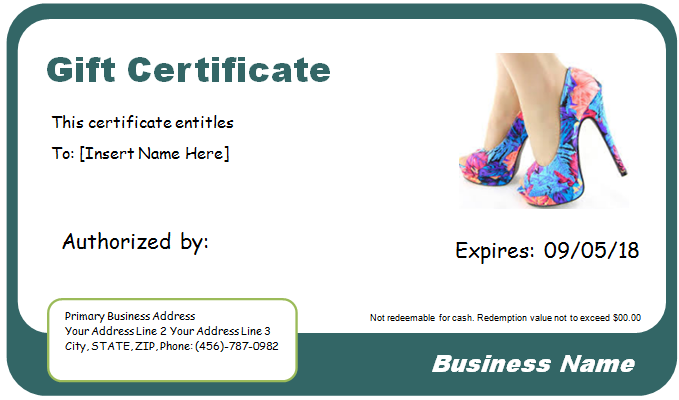 It is a formal certificate which provides important information. Therefore, during the design process, it is necessary to focus on the contents instead of any adornments. 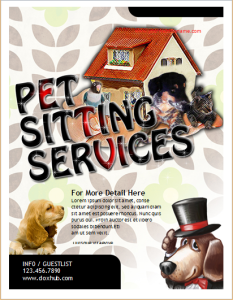 Use a simple background color and black font. A simple border may be added. 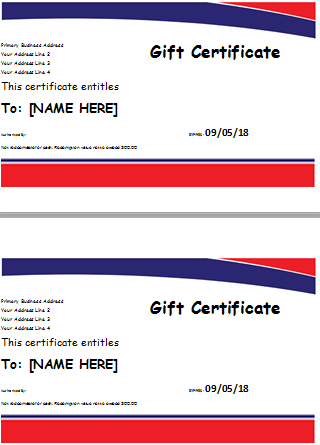 More important contents of the certificate include name of the individual, the logo and name of the issuing authority and spaces for important signatures. An official seal may be added later. There should be sufficient space for all the necessary information. This will determine the overall size of the certificate. You can use templates as a guideline for the design. 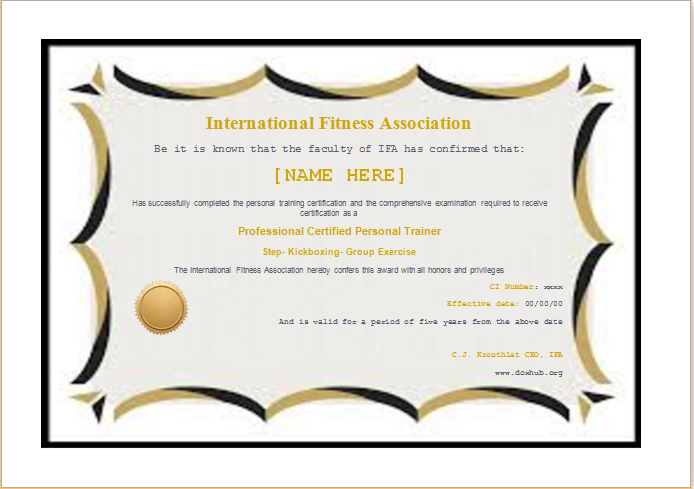 It is simple to create and print your own fitness certificate.